I received my Class of 2014 tee shirt today! 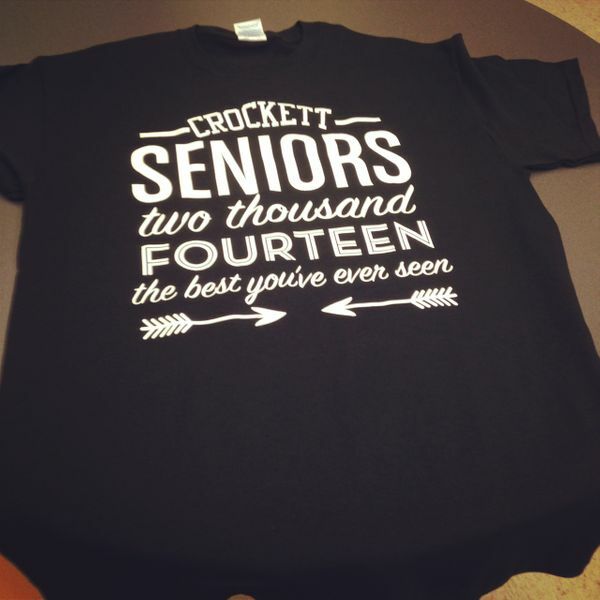 Designed by the students themselves, this shirt also has all the names of the seniors on the back. Glad to see an inclusive design and a good clean message on the front. Way to go Class of 2014!